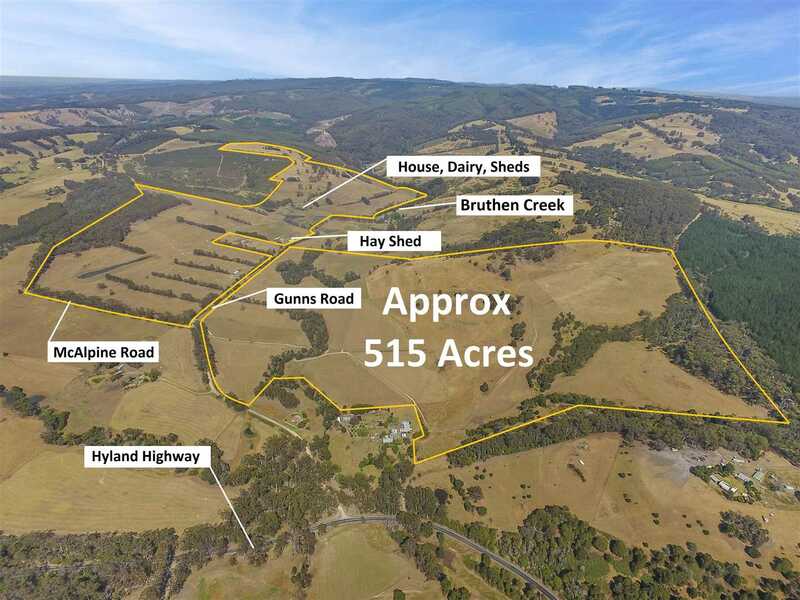 515 Acres, Dairy Farm on Undulation Hill Country. 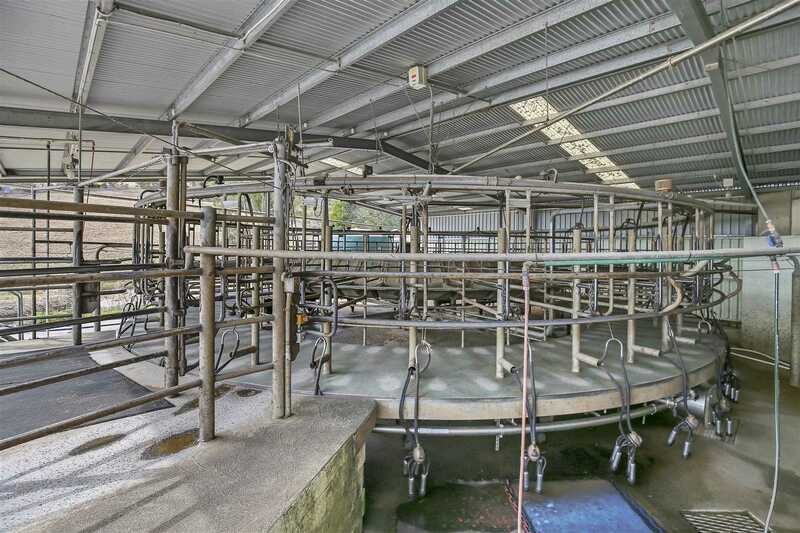 300 cow Dairy Farm & 80 replacement heifers. 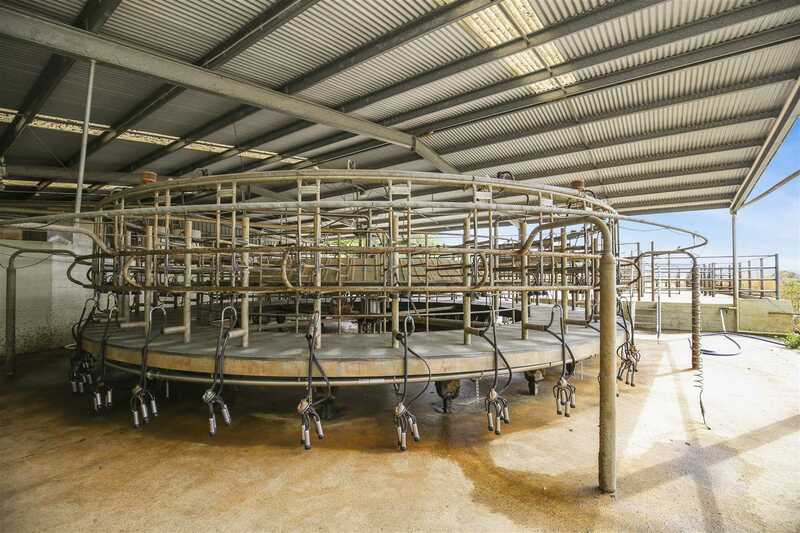 10 yo 36 stand Rotary Dairy. 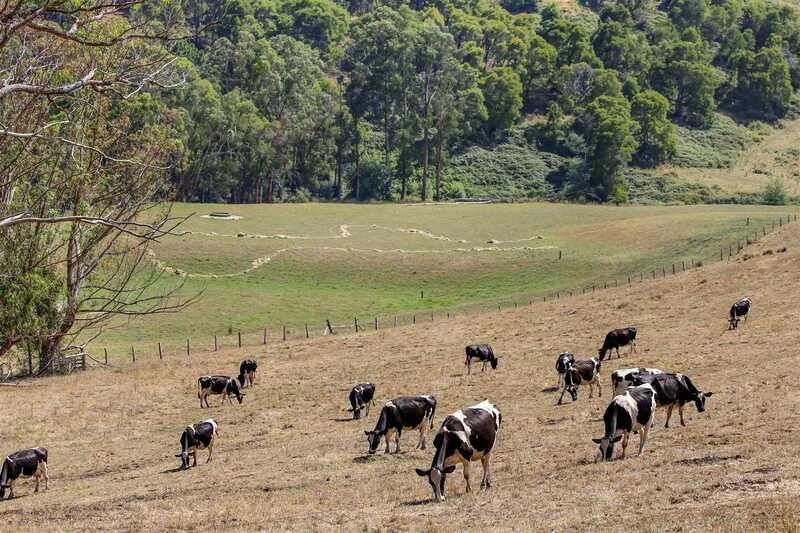 High "Olson P" levels from excellent fertilizer program. 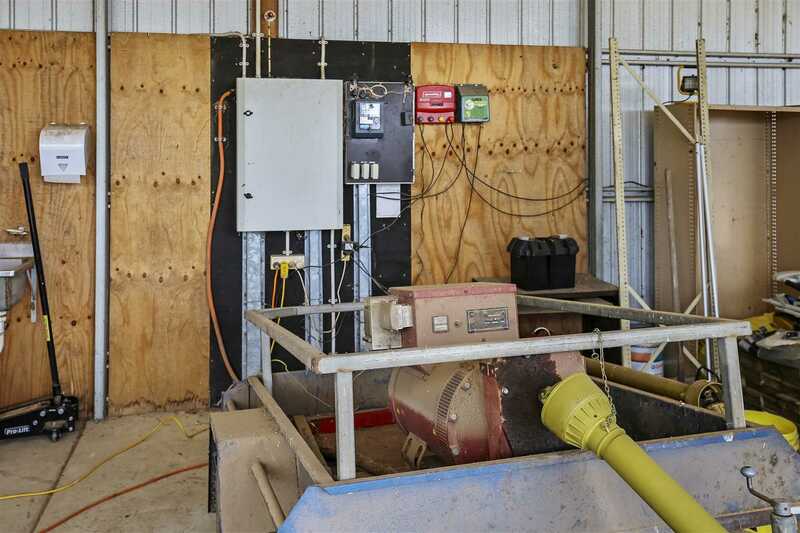 Cuts 500 rolls of silage & 300 bales of hay annually. 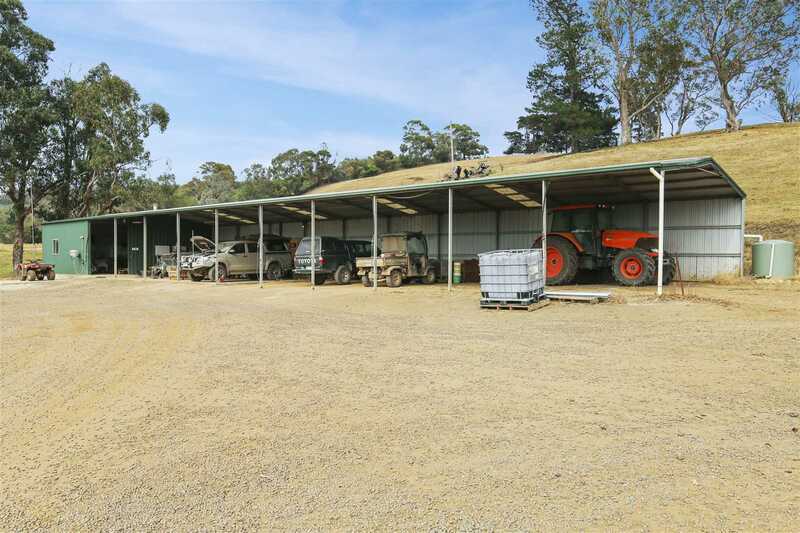 3 Hay sheds, Machinery shed and workshop. 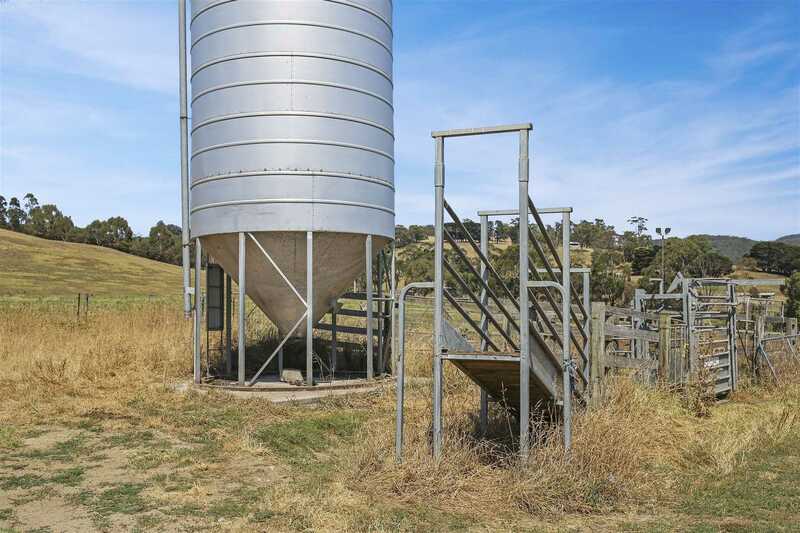 2 x 30 ton Silos, Cattle yards and loading ramp in the center of the property. 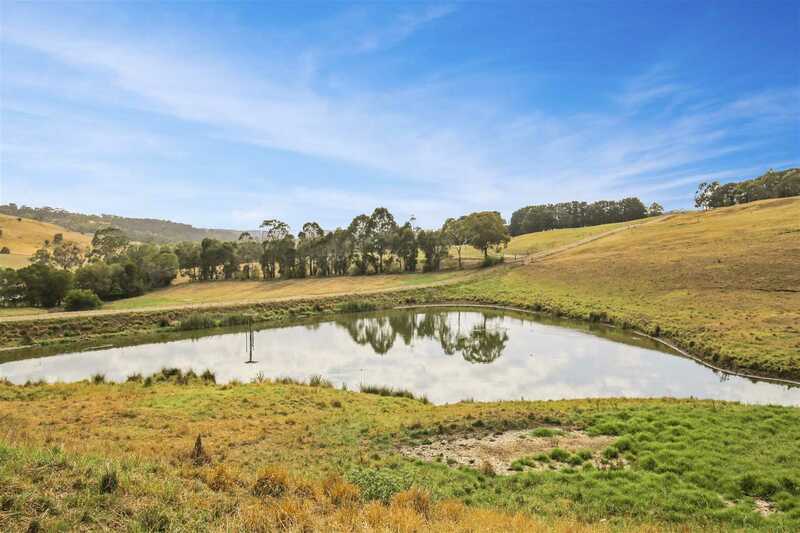 Catchment dams and winter fill license from Bruthen Creek to back up 950mm rain fall. 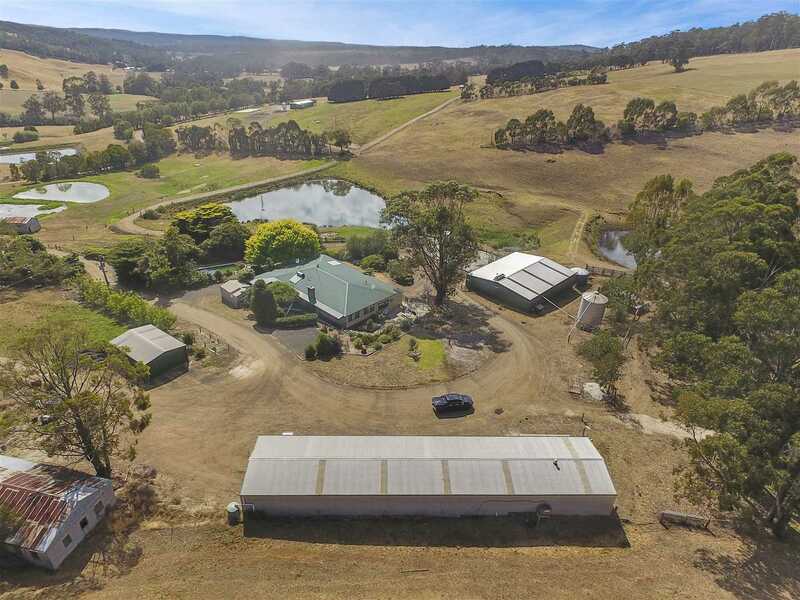 Approx 40 acres of irrigation. 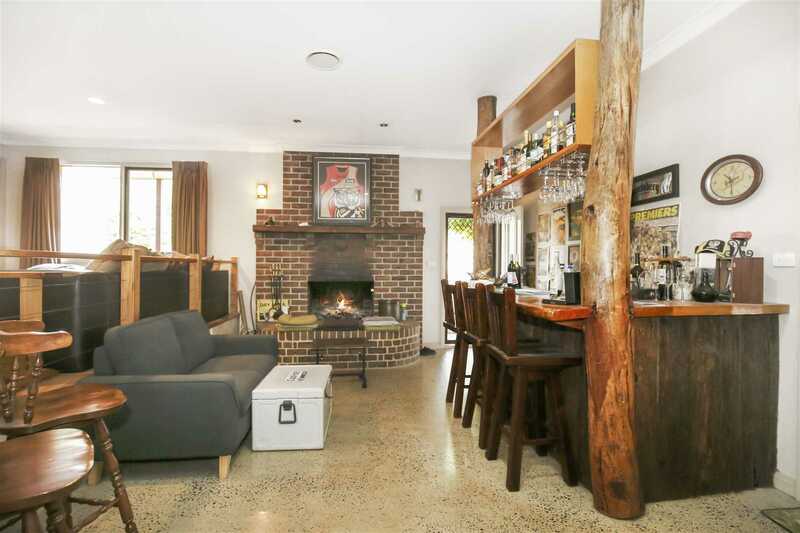 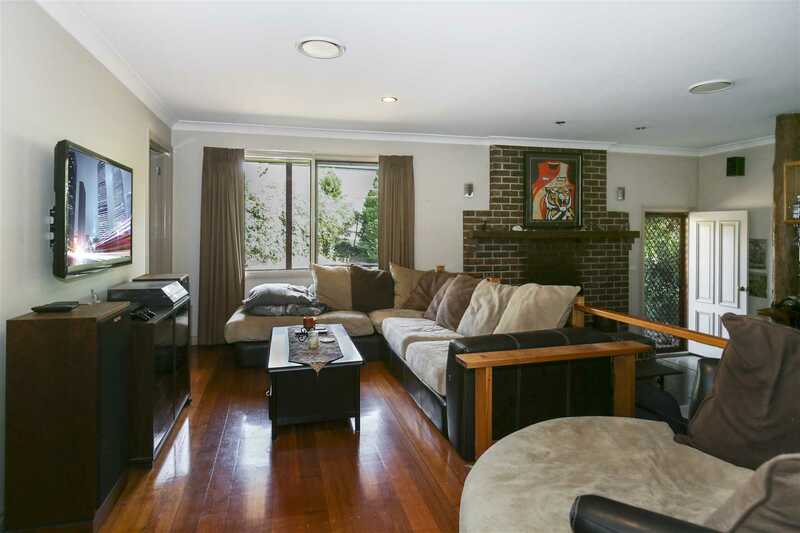 Tastefully renovated home containing 4 brs, large modern kitchen, formal dining area, large entertainment area leading to outside deck and above ground pool. 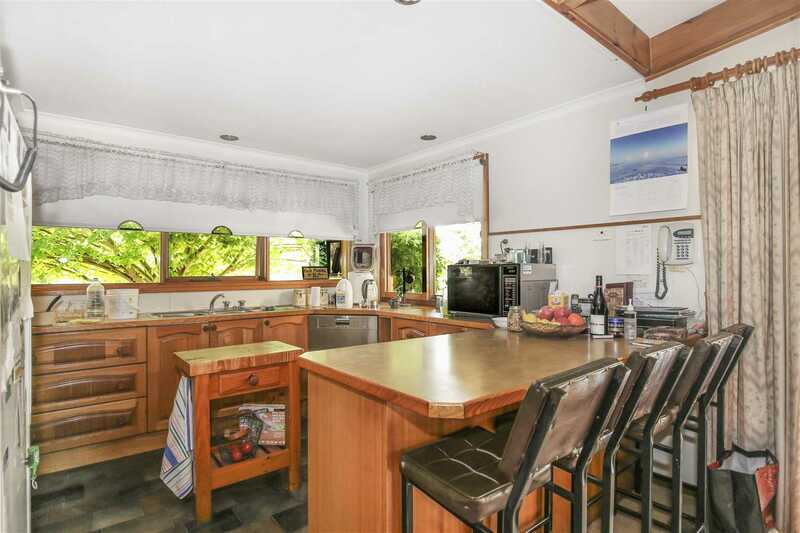 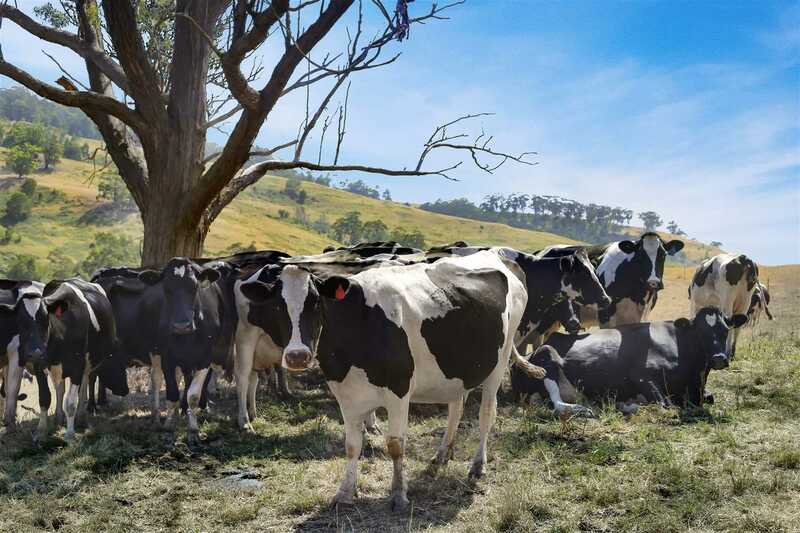 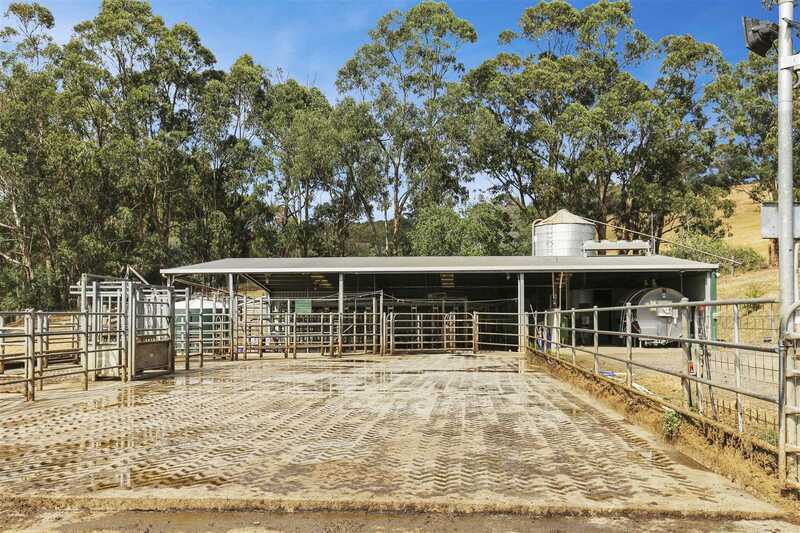 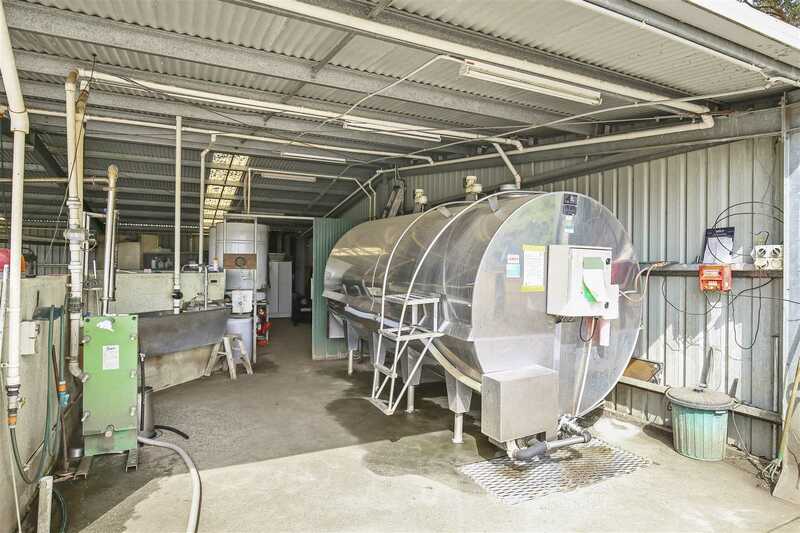 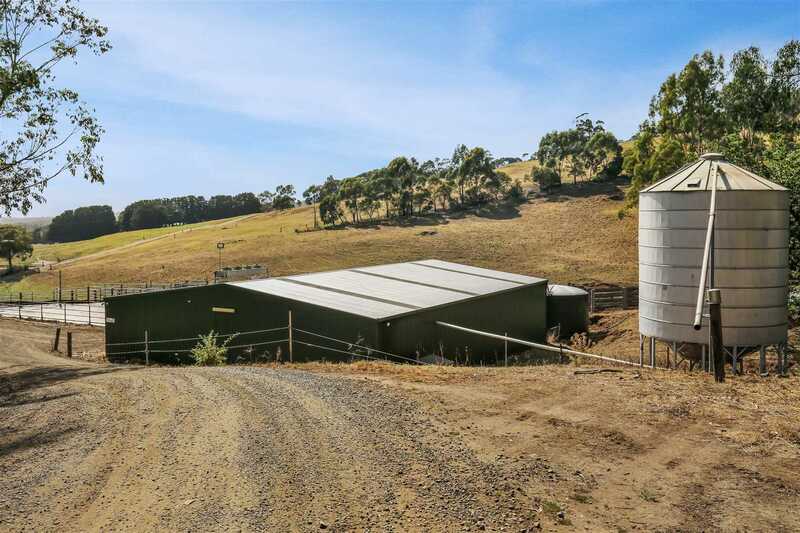 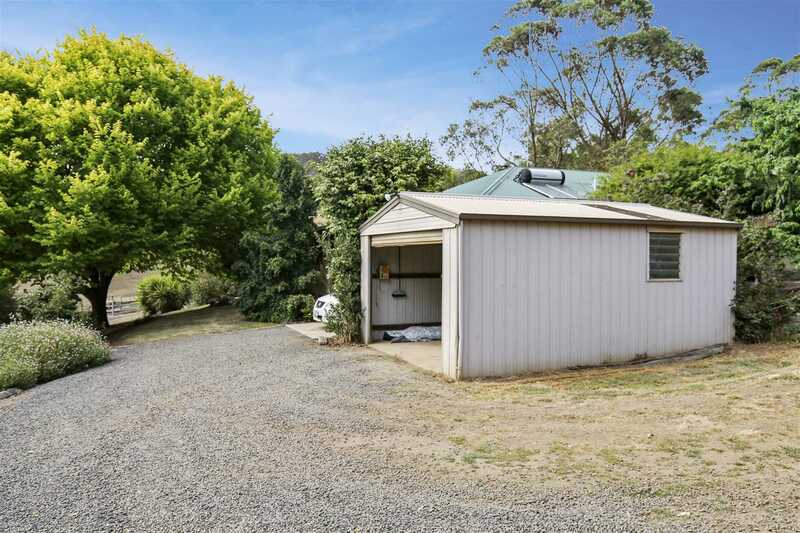 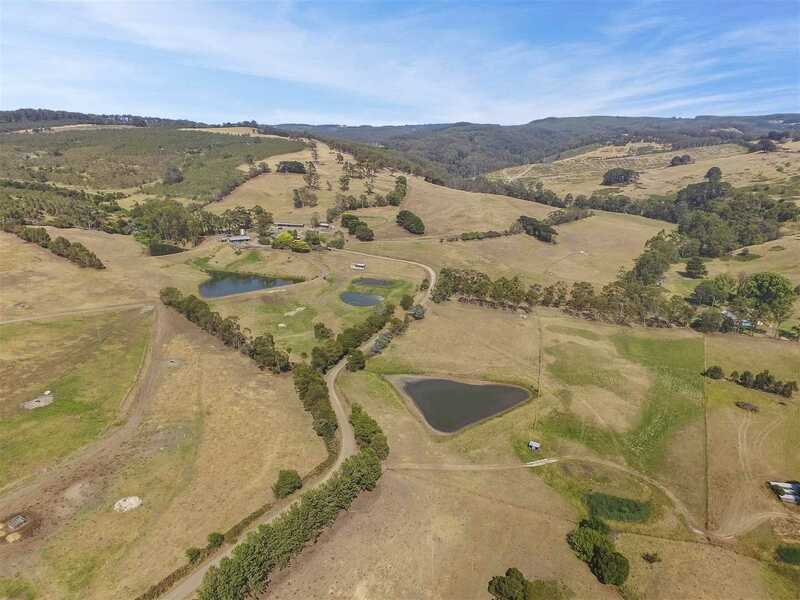 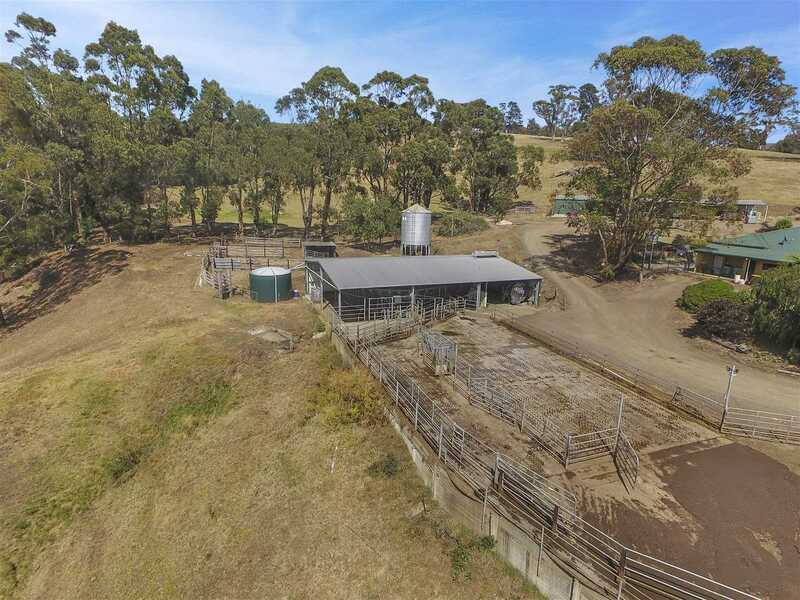 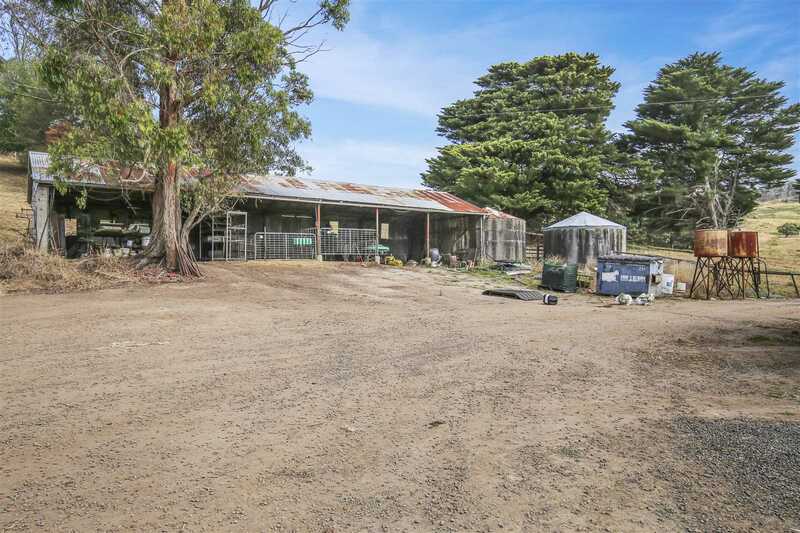 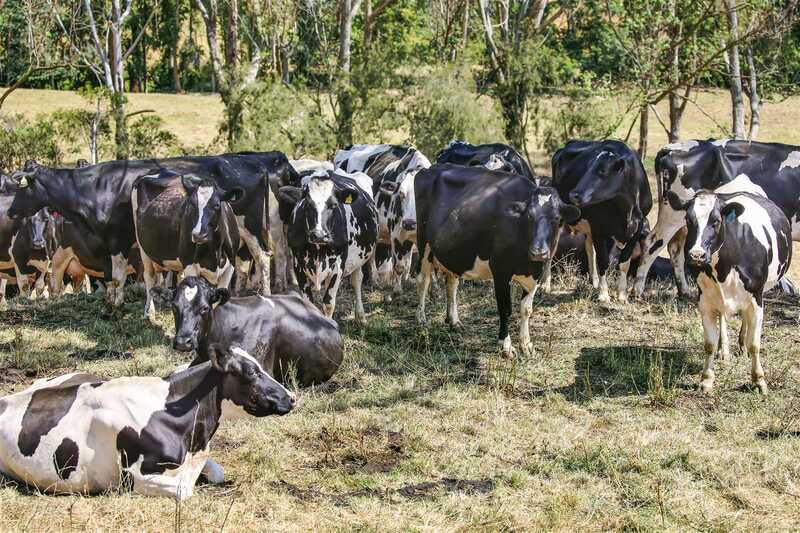 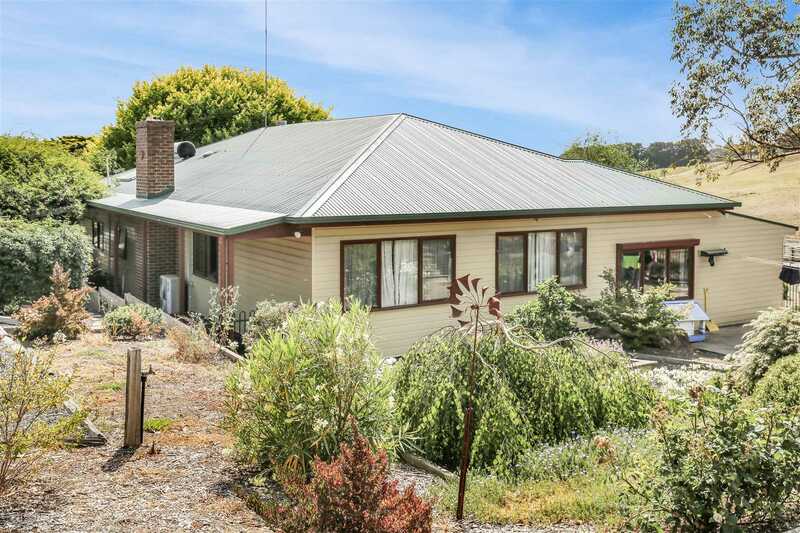 Impressive Dairy Farm 18km to Yarram and 50km to Traralgon with potential for further development in the highly productive area of Gippsland. 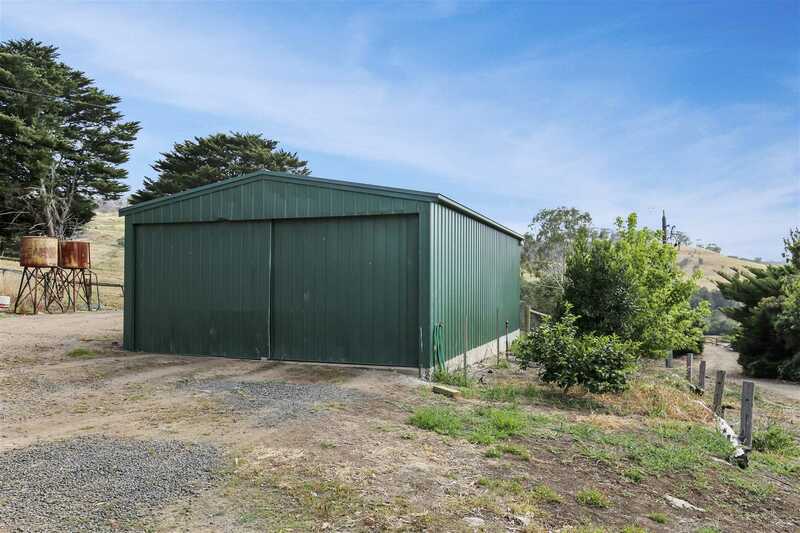 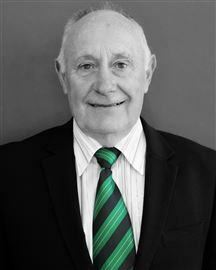 © 2019 Landmark Harcourts Yarram Real Estate All Rights Reserved.